What industries use 3D modeling services and how does it benefit companies? The capabilities of 3D modeling in the process of CAD design services provide designers with a more complete picture of a product than old-school flat 2D images. 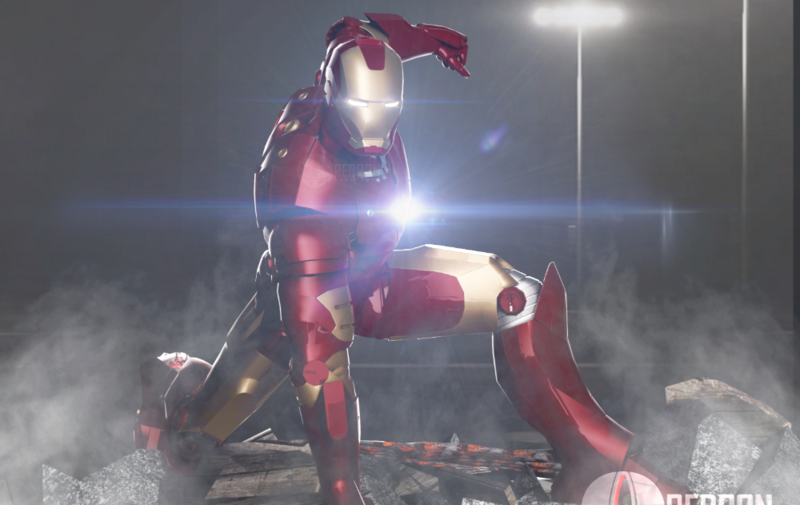 What industries use 3D modeling and how do they use it? 1. 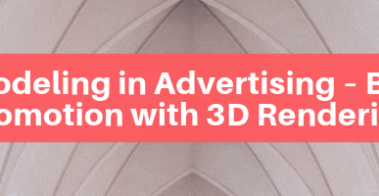 3D modeling enables perfectly coordinated marketing strategies. Marketing teams work closely with creative directors and project managers to assemble 3D scenes that will be part of the finished promotional campaign. Additionally, the advertising world is rife with short timetables, and adjustments are inevitable steps in the process of advertising campaigns and media planning. So, 3D modeling offers a shortcut through all the changes. Once the 3D rendering of a product has been created, the image is adaptable and usable in any scenario the client desires. This kind of modeling has the potential to present a product with all its possibilities. When clients have the goal of enhancing a product’s visual appeal by making it more mouth-watering, they don’t worry about a sensational idea. All clients have to do is make sure their product gets presented as realistically as possible. What better way to do it than 3D modeling? Presenting a product on a white background can emphasize attractive computer-generated aspects of its packaging such as texture, shape, reflections, volume, and colors. Some products lack visual appeal. They include fresh vegetables, frozen food, or bottled, canned, or jarred food. This principle also applies to items such as household appliances. By using 3D animation, clients can free their products from their “boxes,” making those products much more appealing. Run-of-the-mill products can enjoy a boost when 3D modeling endows them with personality, substance, and character. According to the website Outsource2India, technology has brought imagination and reality closer together, and 3D modeling is one of the movers for this trend. This kind of modeling has the impact of being one of the most transforming technologies in architectural design. You’ve heard the phrase, “A picture speaks a thousand words. This is no less true of a 3D image. Fewer written or verbal instructions are necessary, and the images transcend language barriers. According to the website, ScienceDirect, 3D modeling technology has become a helpful tool for observing and analyzing the world around us. The website CitizenTekk states that video games have literally exploded in popularity over the last 30 years or so, and is now a multi-billion dollar business. We can credit this phenomenon to 3D modeling that has clearly become a widespread selling point for gamers. The use of 3D modeling in the gaming industry requires specialized software. Using 3D modeling technology enables medical professionals to offer better solutions to patients’ health issues based on their study of enhanced body structure images. ☑ 3D modeling is an effective method for precise drafting and inventing power-driven types of machinery and assemblies. The publishing world has also used 3D modeling to step up its photographic imagery in illustrated books such as textbooks. This technology is very useful for realistically displaying images of flora, fauna, and terrain that is difficult to access. For a complete list of 3D modeling applications and related services, Cad Crowd offers, please browse on our 3D CAD services page. There are four basic types of 3D modeling used in the design process. This modeling contributes to the initial product design stages and as reference geometry. It also works well for design modification and the modeling that follows. The 3D solid technology allows efficient use. It also effortlessly combines primitives and extruded profiles. Primitive 3D profiles include shapes such as boxes, cylinders, and pyramids. Extruded profiles are defined as stretched flat 2D shapes that create a 3D object. enables precise object manipulation and analysis. It enables free-form sculpting, creasing and smoothing capabilities. It is important to note that in the 3D modeling process, designers have the option to use a combination of these technologies and even convert between them. What software is the best for 3D modeling? According to this post on 3D modeling software options, every 3D computer-aided design software developer claims their product is the best tool in the industry. However, there is no one software product that works as the best one for all applications. ☑ Specialty application: What are you planning to design with 3D modeling software? Clearly, most CAD software is developed to fit specific professions anywhere from architecture to fashion design, and anywhere in between. ☑ Learning curves: While some software offers a user-friendly interface, there is other much more complex software that takes longer to master. ☑ CAD file compatibility: If you have to work with other modelers and companies in the design process, make sure the software you are using can export files in a friendly format. ☑ Pricing: It is also important to consider the financial investment you are prepared to put out for any CAD software you plan to use. Be sure to shop and weigh the attributes and applications for the software you are considering along with its costs. According to this white paper, there are some best practices to consider when approaching design with 3D modeling. The suggestions provided here are, by no means, exhaustive. Additionally, they don’t specify a particular software package. However, they can be used to apply to professional grade software including PTC Creo, NX, AutoCAD Inventor, Catia, and SolidWorks. Model scale: Models should always be created at the actual full scale/size. This is true regardless of the measurement you use, whether English or metric units. General model and assembly orientation: Plan your model orientation with respect to the software default isometric or trimetric orientation. This ensures that the most descriptive view is shown. Isometric orientation allows a reasonably accurate view of 3D objects on a two-dimensional sheet of paper or computer screen. A trimetric orientation consists of a projection of objects on a drawing surface in which three spatial axes appear to be unequally inclined. Sketchers should be used to capture the intent of a design’s primary features. There is no shortage of information about the phenomenon of 3D modeling and its uses on the internet. However, if you want to get a highly professional job done, we suggest that you look t o Cad Crowd and browse the wide variety of services that we offer. Within our 3D modeling services, we offer a wide array of specialties that include 3D animation, design services, flythroughs, printing designs, rendering services, rigging, sculpting, and solid modeling. Cad Crowd has assembled an in-house engineering quality control team that assigns jobs to a selection of the highest quality contractors. Our experts also review the designs our contractors create to ensure precision and quality. Not only that, we’re committed to ensuring that our clients receive the best work on time and budget. We offer a few options for finding the best contractor for your proposed project. One of our vetted design experts will contact you with a confidential quote for your project. 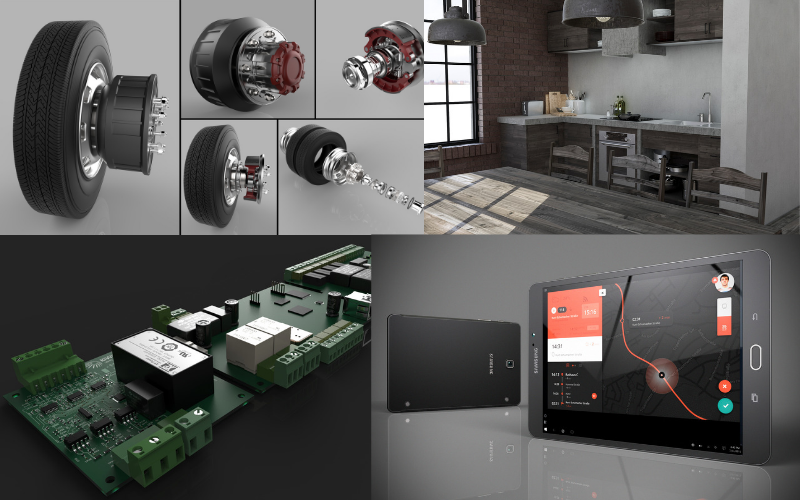 Design contests – If you would like to see the range of talent Cad Crowd offers, launch a design contest to get multiple submissions for your idea. Hourly design services – If you need design assistance on an ongoing basis, send us your project information, and we will find you a pre-qualified designer to help you for as long as you need one. To get a cost quote for your desired 3D modeling services from Cad Crowd, click on the “Get a quote” button anywhere on our website. This will take you to a contact page where you can send an email providing us with your basic information as well as the details of the project you are proposing, and we will quickly reply with a quote for your job.